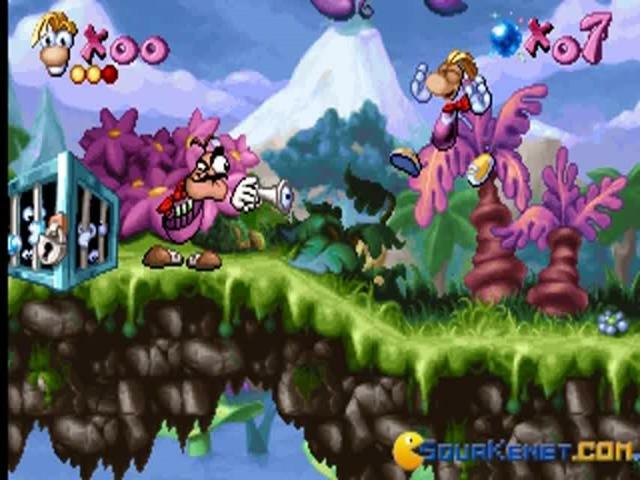 The first instalment in the now legendary platforming series, this is a charming and enjoyable game that will challenge even hardened genre veterans, despite its cute visual styling and cartoonish storyline. 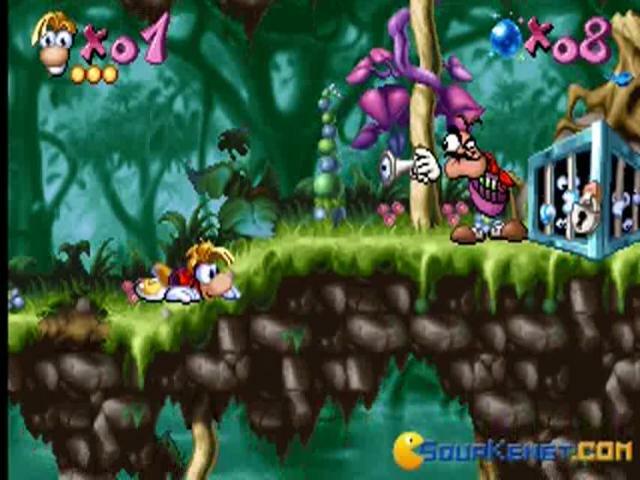 The rather simple-sounding plot revolves around Rayman's efforts to save his colourful world from the evil machinations of Mr. Dark, who steals the protective power of the Great Protoon in his efforts to take control. 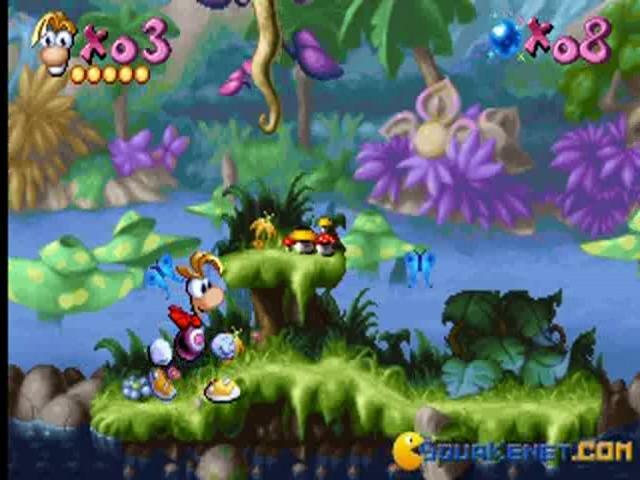 The benevolent creatures which like to hang around the Protoon are now scattered across the world and it falls to Rayman to step up and rescue them. 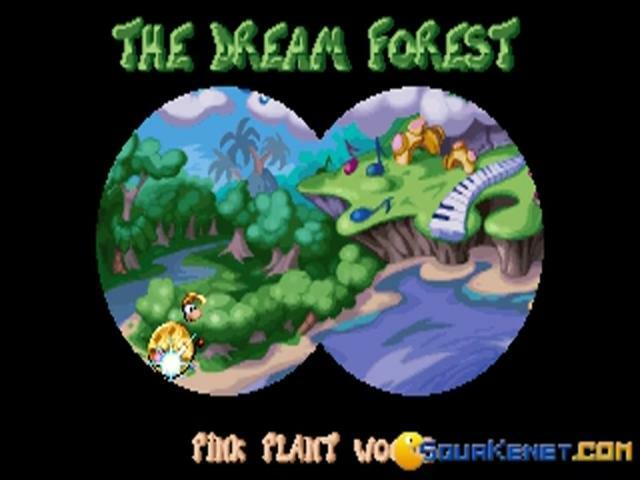 When this is translated into gameplay, it results in a traditional side-scrolling platformer with six large worlds to explore, ranging from the Dream Forest, to the Blue Forest and the Candy Chateau. 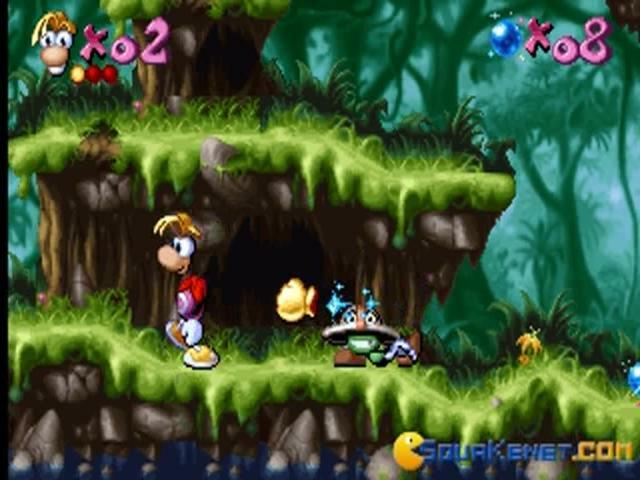 Rayman's main ability is his punch, which can be upgraded to improve its speed or power, but other powers are also available, including using his hair as a helicopter, and which some nice variety. 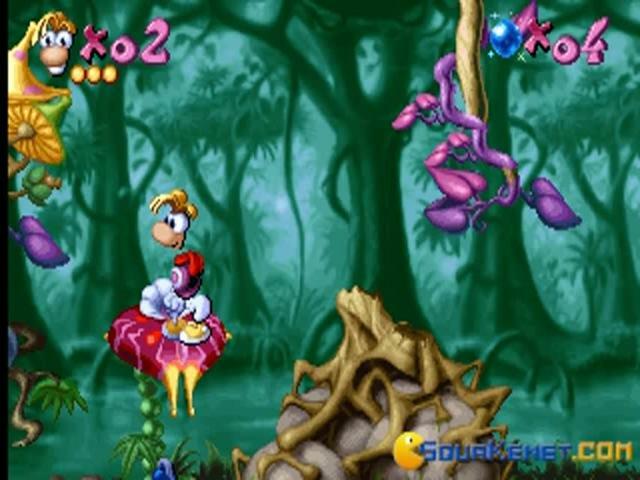 Rayman remains a classic of the platforming genre, standing alongside such giants as Mario and Sonic, thanks to its combination of inventive level design, a charming hero and its beautiful graphics. Although simple in concept, the game is immensely challenging but thanks to its atmospheric visual style and wonderfully clever design, it is never less than addictive, with genuinely thrilling levels that are exciting to explore and diverse enemies that are fun to defeat. The pitch-perfect controls are tight and responsive, making navigating easy and thrilling, and the game rarely puts a foot wrong, making it one of the best examples of the platforming genre to be found. 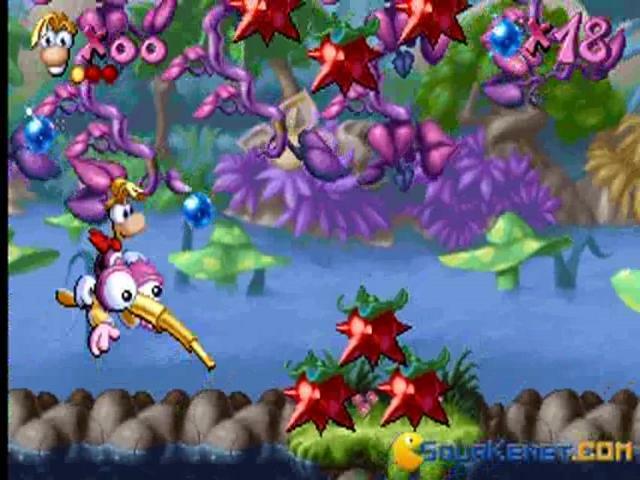 Rayman is a cute platform game with action and adventure. 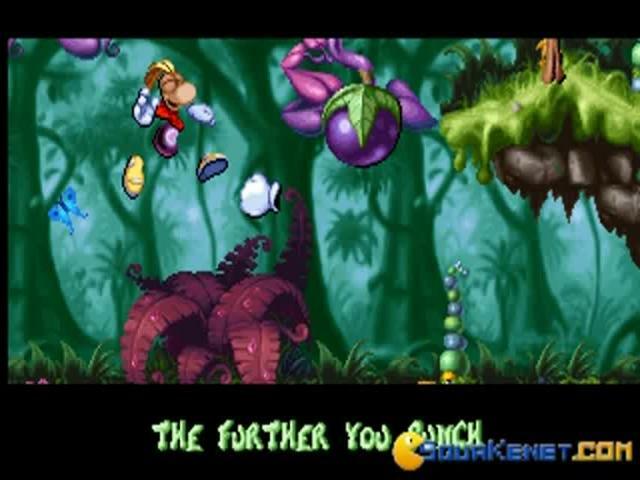 The adventure in the game is in the sense that you have to rescue the world from dark or evil forces. 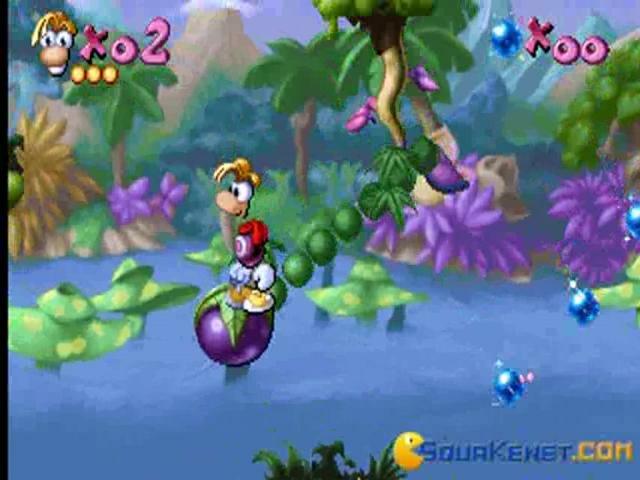 To give you an idea of how the game goes, Rayman which is your character in the game will have to collect orbs from different levels and it will allow it to release the dudes that have been captured in cages. 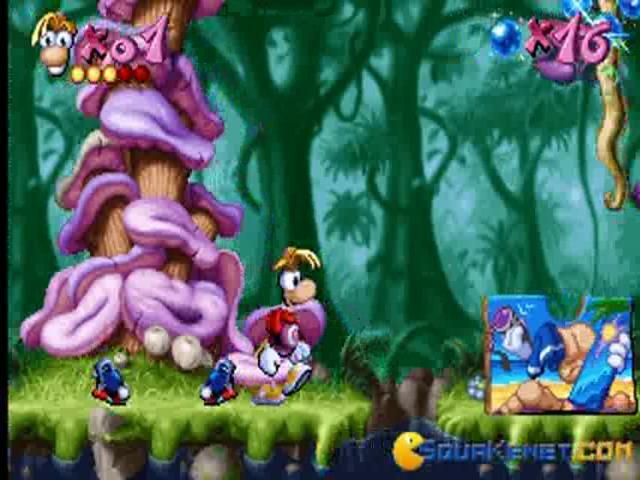 This is pretty much the mission in the game as it is quite easy to play even for the children. But it's nothing short of sheer addictiveness. 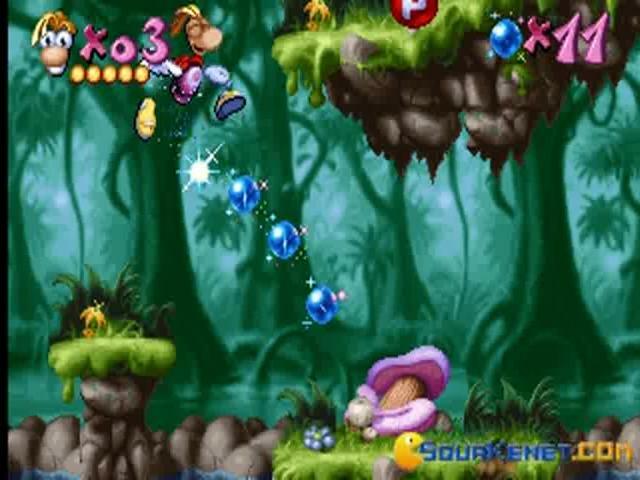 The gameplay is that the character will initially have the powers to jump and run and collect the above mentioned orbs. 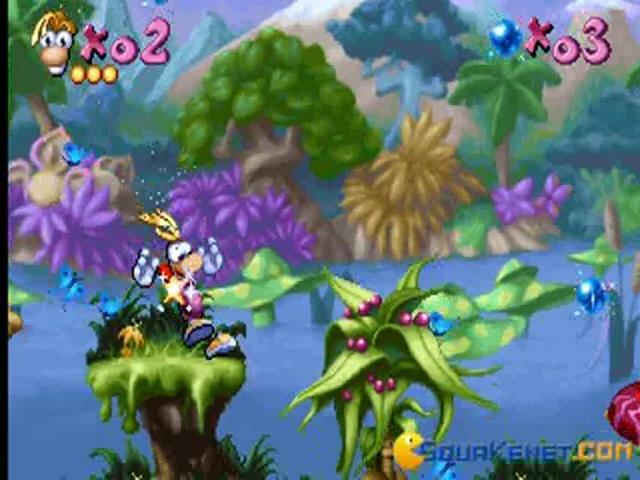 The level designs are so unique and attractive that they will give you a new feel at every level and the variety of power ups and items to collect are also very diverse. 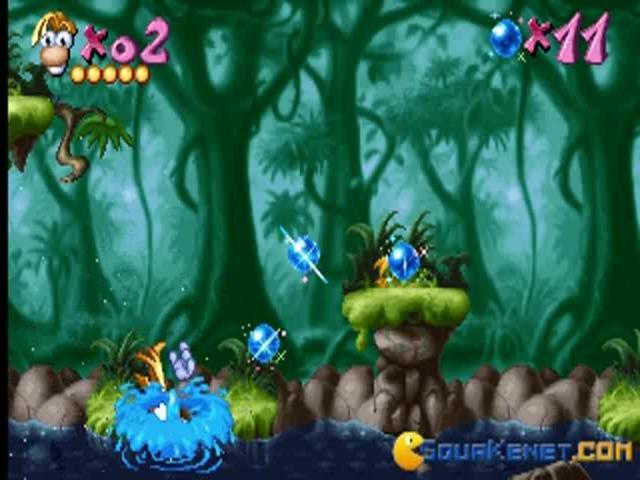 As you advance on in levels and collect more and more power ups, you will also get the ability of punching the enemies which have their own set of skills. The game is real fun in the sense that it never lets you bore and the animations and the controls are so prolific that it is a smooth sail from start to end. 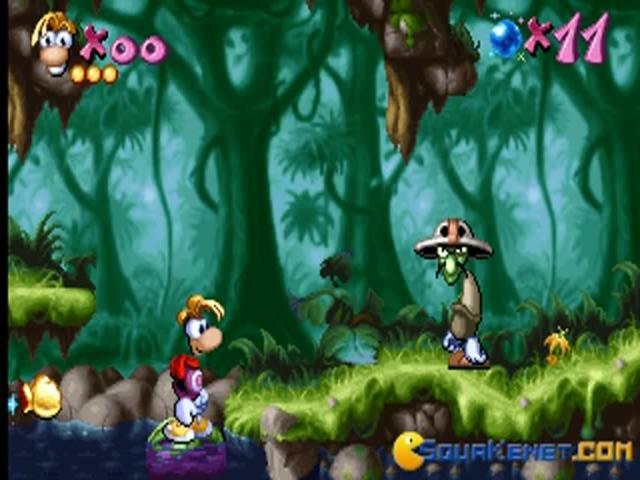 Rayman Forever is another version of this game and is equally good in terms of the gameplay and the graphics. Another one of these games that even a five year old could play. 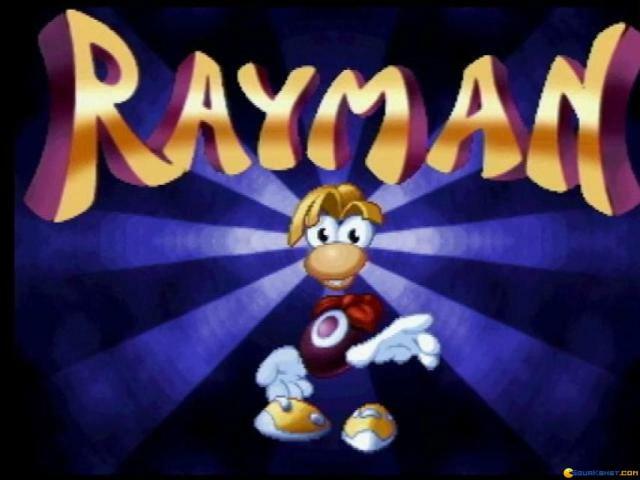 The game follows a superhero guy , named rayman (I guess because he is the only ray of hope), who has to save a world from the forces of evil. 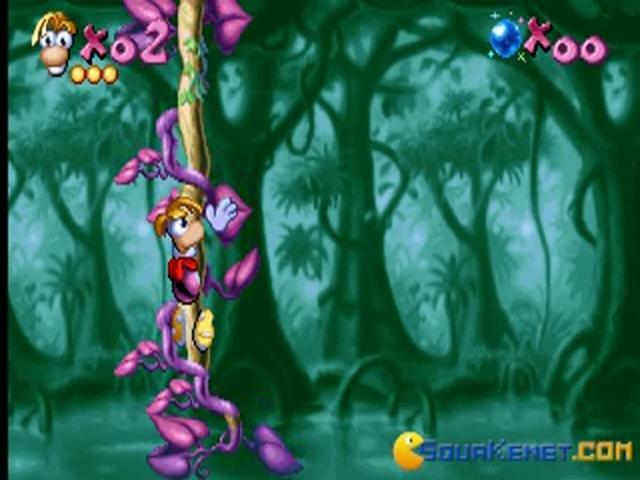 It is a platform game that is really easy to play. collect the orbs and relese the dudes from the cages. If you do this you get a bonus , so try your best.It wil start off as a jump and run game but as the game progresses you will get more abilities , for example you will be able to punch. Worth a download if you like the genre , are looking for some funny adventuring (the guys with the safari hats made me laugh when i made a face at them) or have some bored kids. 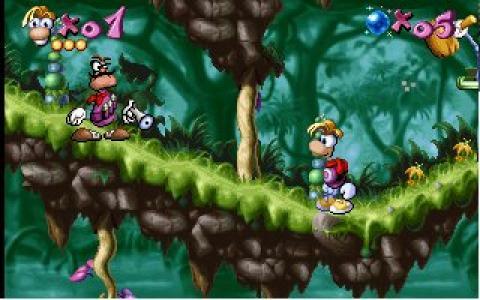 This is absolutely the best Rayman game ever created. I've had it for a long time its a very challenging game, but it is a whole lot of fun as well. The levels are all interesting and it takes a lot of thinking to get to and open all of the cages. 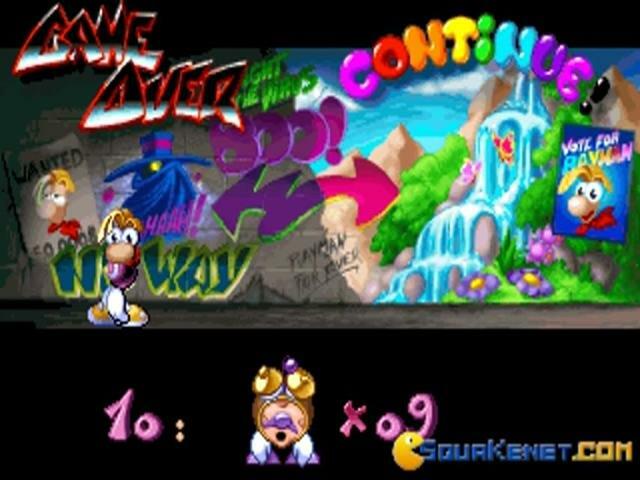 In no way is this a puzzle game, but you have to really think in order to understand timings, repeated setup (what I mean is that the problems throughout each level is the same idea except under different circumstances and conditions) For those Rayman fanatics like me, there is no better Rayman game than this one. I've played some of the more recent games, but they aren't as fun. 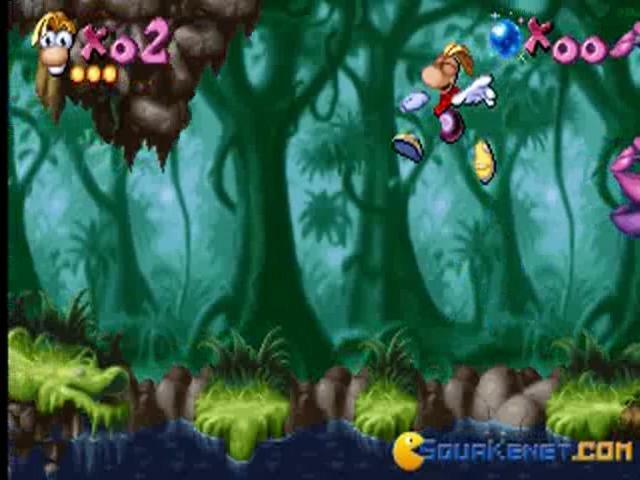 I recommend that any Rayman fan please try the game. The game is only found on the Sega Saturn, but it is really worth it.